Howard Jarvis Taxpayers Association PAC endorses Treston Shull for Citrus Heights City Council. 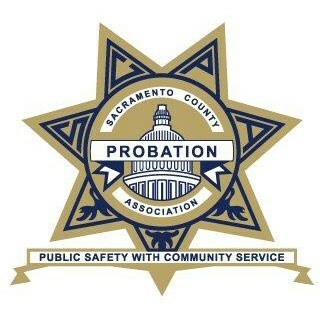 - Greg Stuber, President, Sacramento County Probation Association. 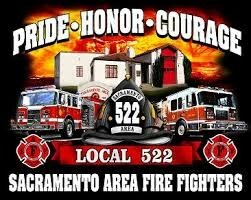 Sacramento Area Firefighters Endorse Treston Shull for Citrus Heights City Council! Editor’s note: As a service to the public, The Sentinel is publishing word-for-word candidate statements for each of the five residents who qualified to run for Citrus Heights City Council this year. Statements were submitted by each candidate upon filing to run and will be published in the Sacramento County Voter Information Guide, which is direct-mailed to every voter. "Shull currently serves as an at-large director on the governing board for the Residents’ Empowerment Association of Citrus Heights. According to his professional profile posted online, he also serves as treasurer for the Birdcage Heights Neighborhood Association and works as a labor relations representative for the Laborers Union."